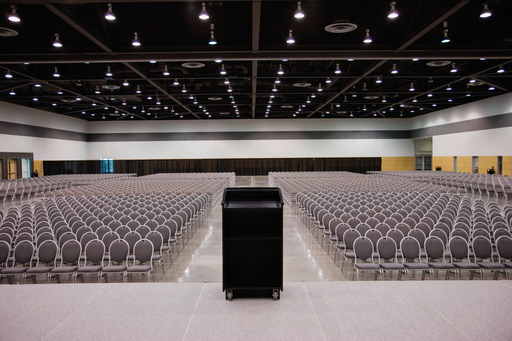 If you are planning a Corporate event, such as an annual general meeting, award ceremonies, conferences, entertainment events, gala dinners or product launches, you can have peace of mind that Location Secure will ensure that your event runs smoothly and securely. Often high-profile affairs with executive guests who will understandably expect the event they’re attending to be a safe one, it’s vital you can provide them with this assurance. All of our corporate event operatives are trained to the highest standards and are both experienced and specialists when it comes to corporate security and are fully licensed by the S.I.A (Security Industry Authority). With an assessment of your venue and thorough pre-planning we’ll establish a security solution which will ensure there’s no room for error. From manned doors, perimeter monitoring and car park management our corporate event security officers are prepared for any situation and have the skills to control such situations in a manner that causes minimum disruption to your event. Working closely with you we’ll determine exactly what your requirements are and how we can assist you in ensuring your important function is perfect. So if you’re looking for a corporate event security company that leaves nothing to chance then contact Location Secure. Let us help your corporate event make the right impression.